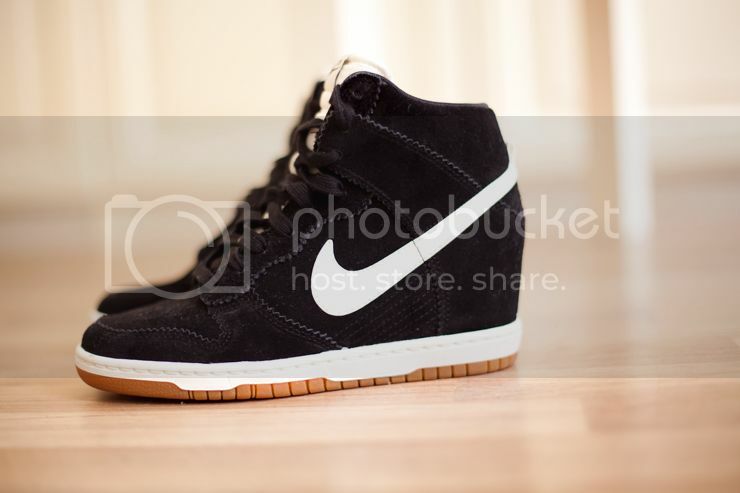 You don’t have to follow every trend because sometimes there are just trends that are not very “you” That’s what I had with the wedge sneakers… until that is… I did saw the Nike’s Dunk Ski High’s before in White Mesh (I’m loving the Black Mesh too) and had to admit I liked them but still considered them to be nothing for me. The other day I tried them on, just to give it a go… and wow, I really really loved them seeing them on! I think this is a trend that somehow needs to suit you. The moment I tried them on I imagined them wearing long length dresses, short dresses and shorts! I really say give them a try and you might love them the way I do and then some! Make your wishes along with flowers to various locations of Germany. Flower Delivery Locations in Germany makes people to reach out for Germany. For details visit http://www.germanyflowershop.com/Germany_Delivery_Information.asp that will reveal the delivery details. I have to admit I also succumbed to this trend…my Nikes came today, powder blue and gorgeous. I cannot wait to parade them. 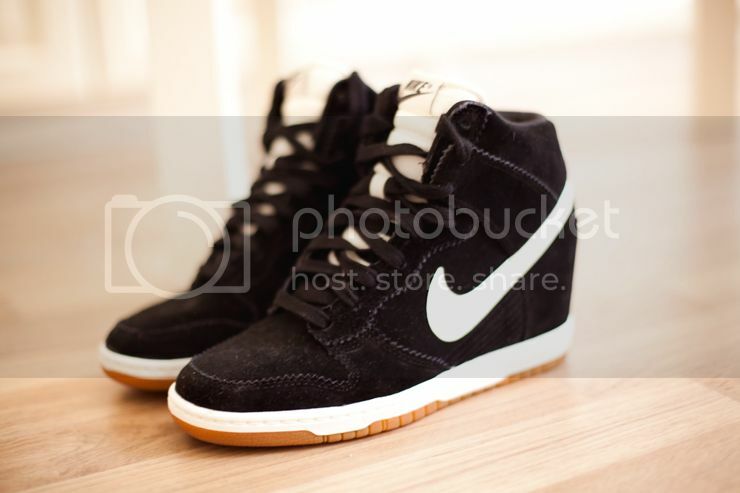 My very first wedge sneakers were from Ash…and now I’m considering to buy a new pair: the Dunk Sky Hi from Nike! But I’m not sure about the color. 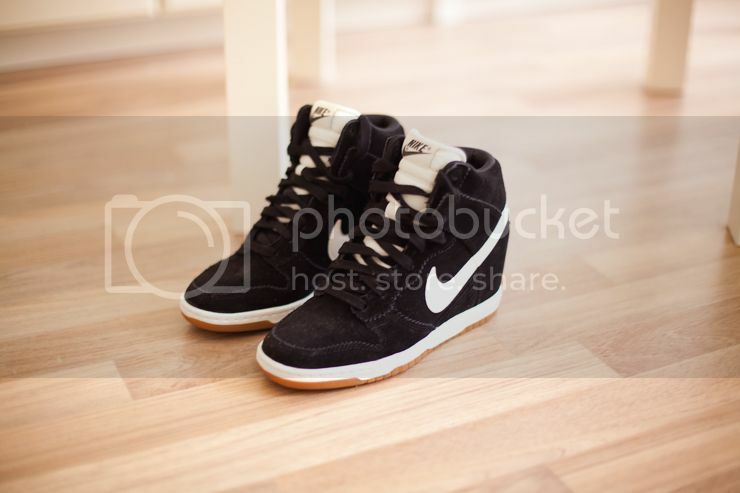 I already have them, they’re very cute and comfy! They are awesome and very comfortable!! LOVE. 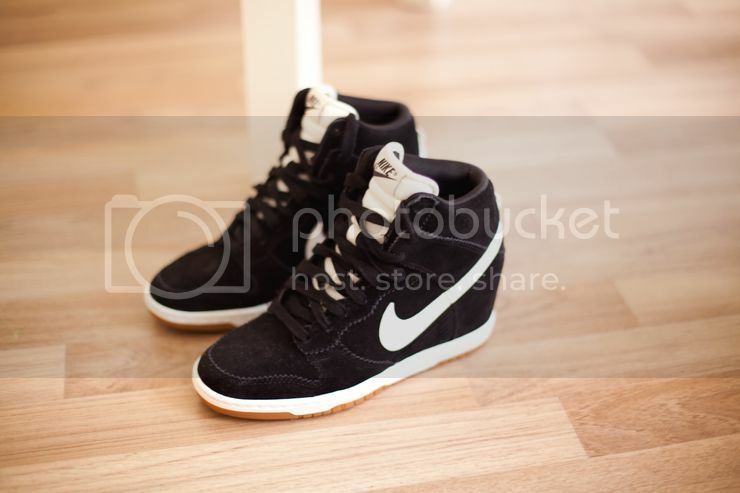 I love wedge sneakers. Comfortable yet provide height. Gifts are the materialized expressions of the emotions you keep for your closed terms. And especially when the terms are with siblings, it deserves something extraordinary. Silently, once again, gifts from you, tells them that they form the world for you to live upon. Visit http://www.rakhiworldwide.com/rakhigifts/send_rakhi_to_Pune.asp to know more. Ik vind ze super, benieuwd hoe je ze gaat combineren!